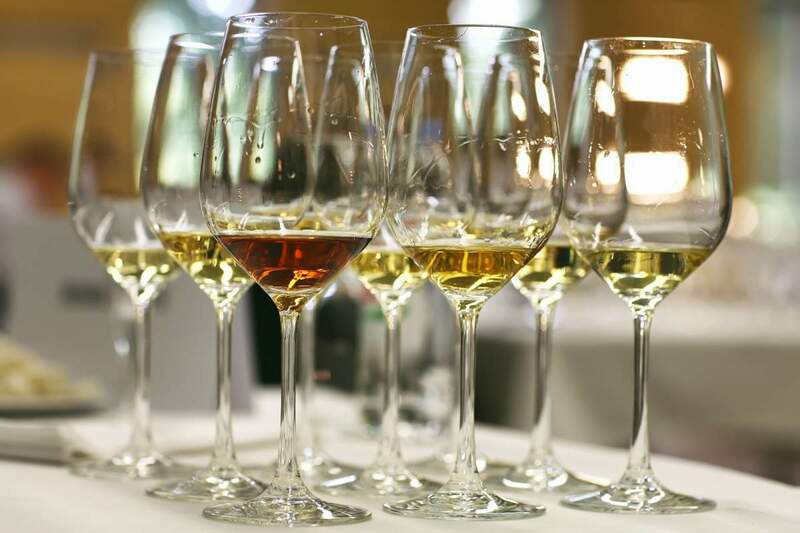 The widespread reputation of the leading exhibition of the wine and other autochthonous agrarian Istrian products such as grappa, olive oil, honey, cheese and prosciutto, confirms the gastronomic importance of these products. 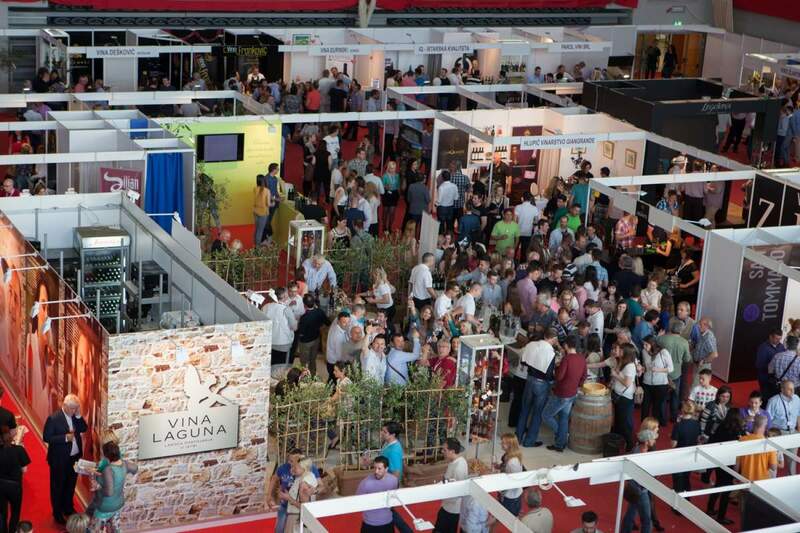 Three days of exhibition are fulfilled with various happenings because Vinistra is not just the local products exhibition, but an event implying professional wine tastings, presentations and topic meetings as well. 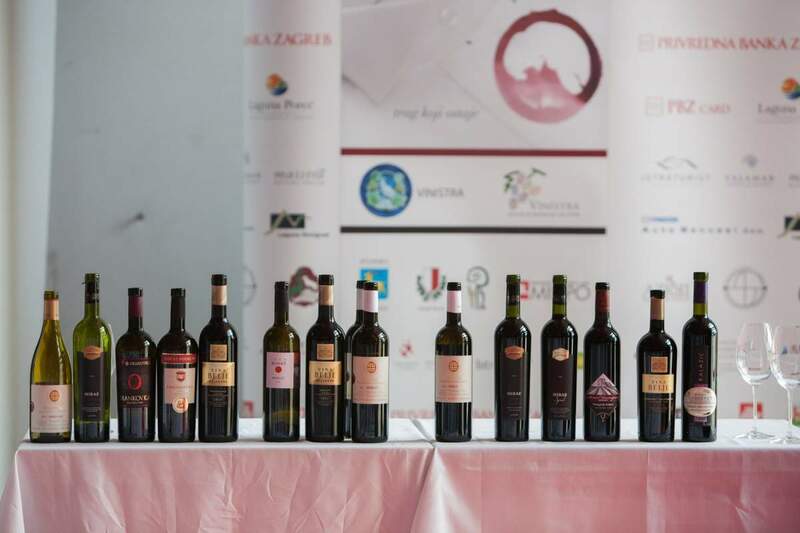 Apart from Istrian winemakers, there are also Slovenian, Italian and Hungarian colleagues who take part in the competitions. 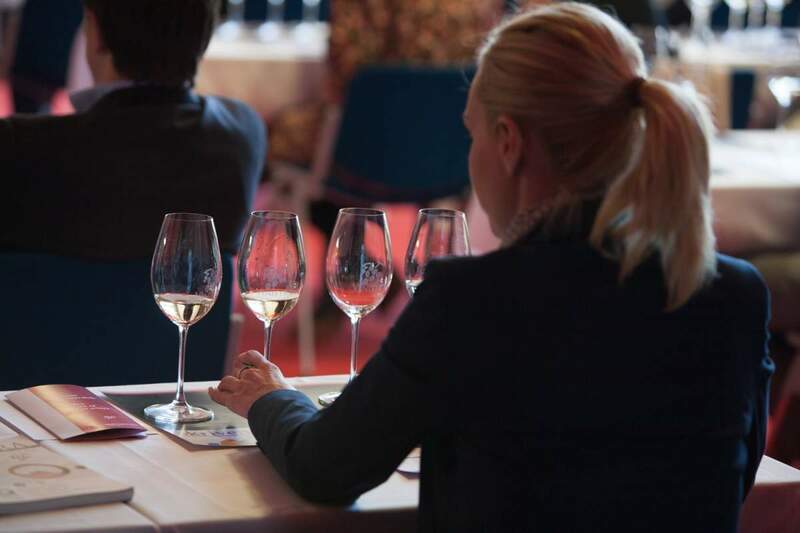 The judge panel, chosen as in other similar world events, consists both of professionals as well as people who simply like and enjoy wine and who find it very precious for their work. 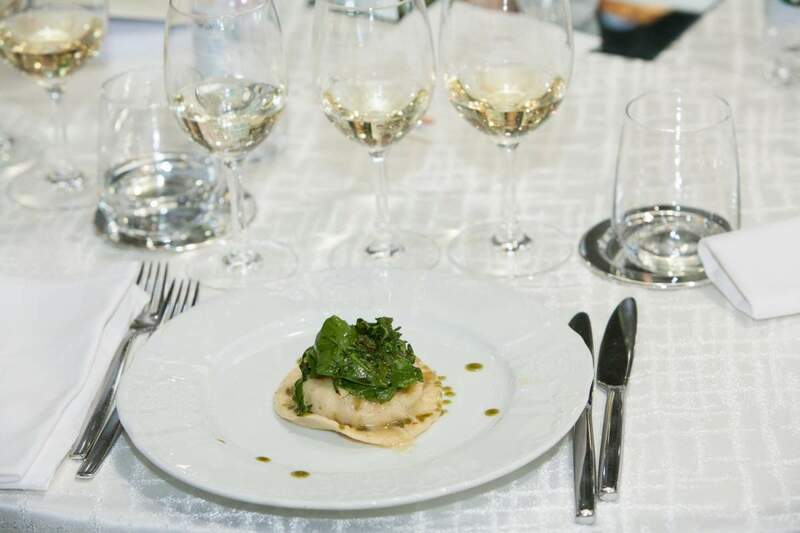 The main purpose of the exhibition is the wine quality testing while other different off-programs make Vinistra even more interesting. 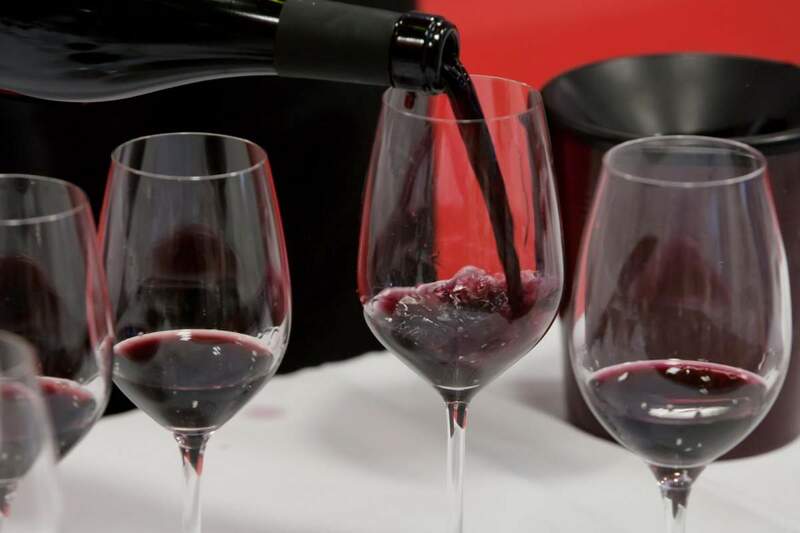 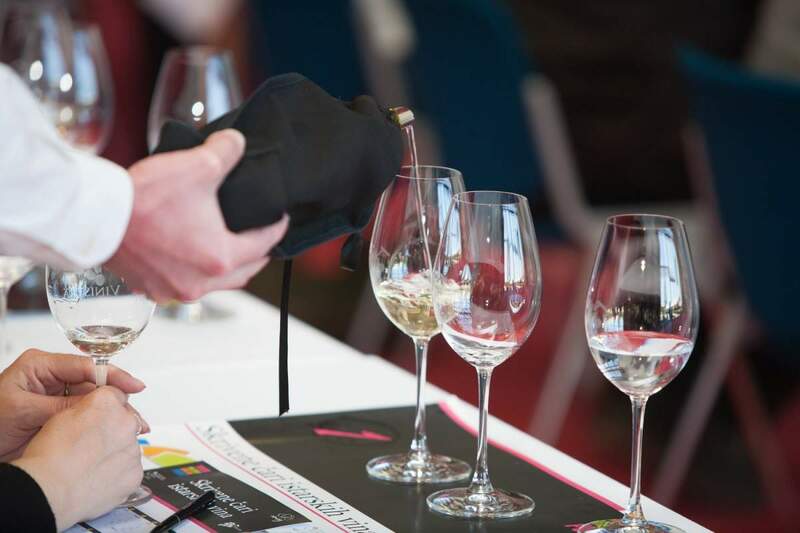 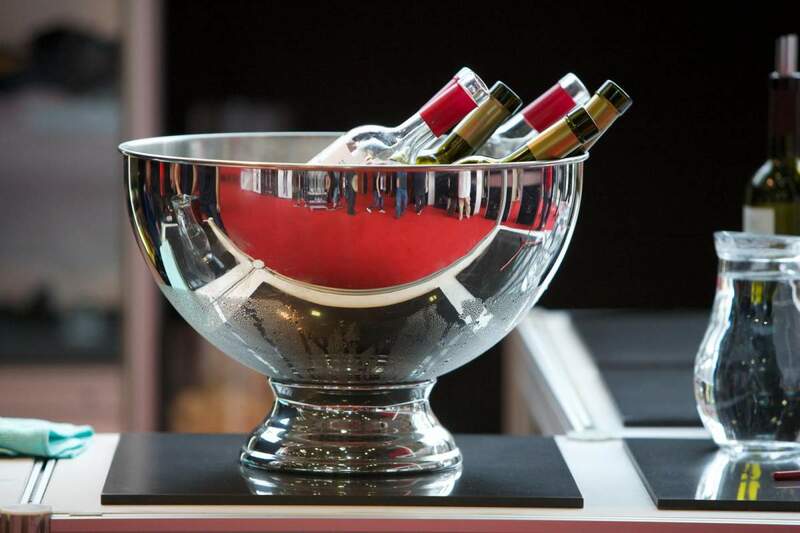 This high-quality event unites a record number of wine exhibitors in one place for a few days and makes possible the education and further development of the wine regarding knowledge. 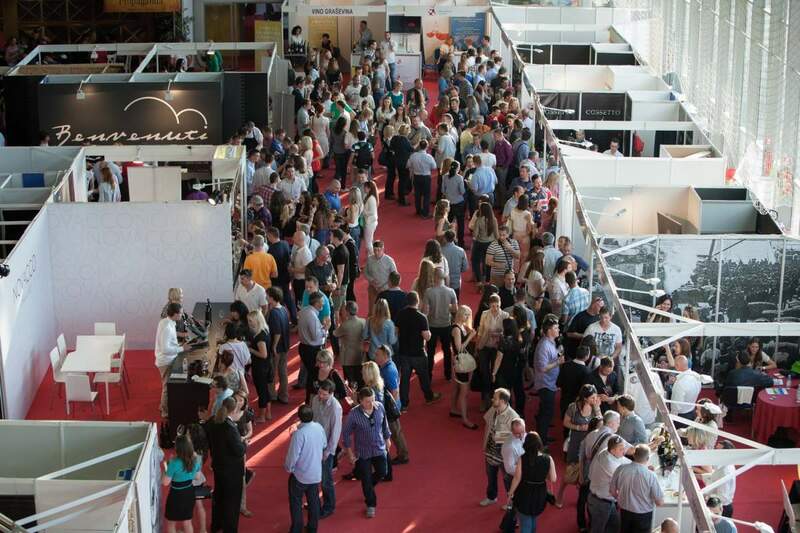 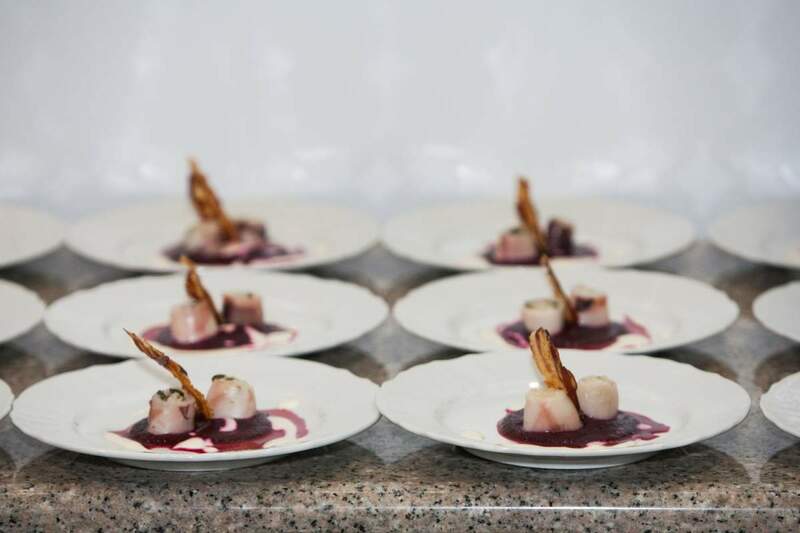 Vinistra became the major exhibition of that kind in Croatia and its ever growing significance confirms the number of the exhibitors coming from the whole country of Croatia as well as from abroad.